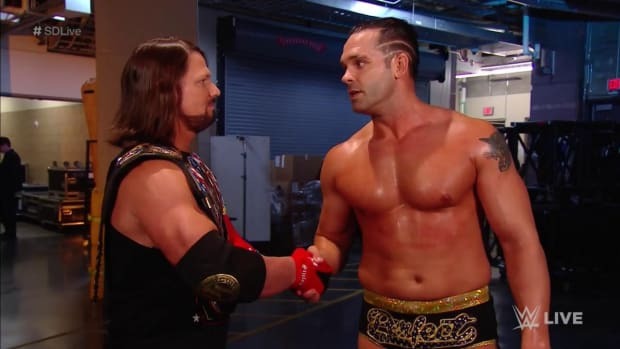 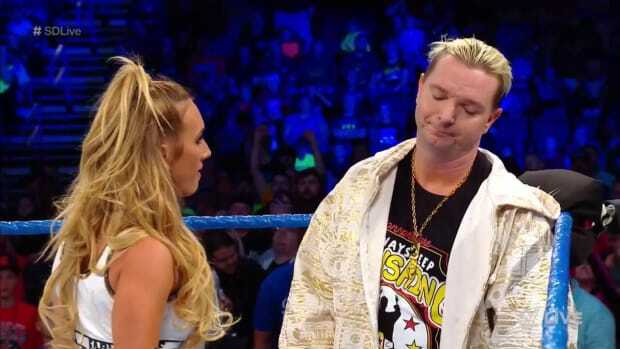 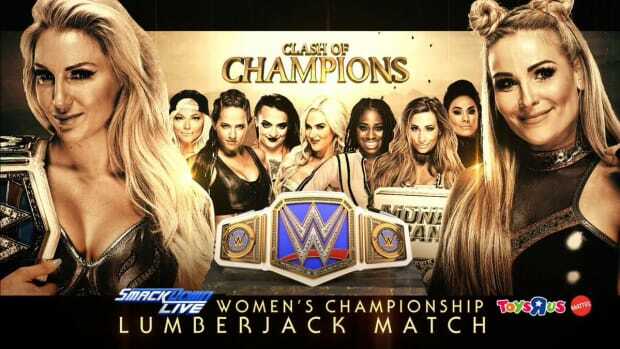 Could More Changes Be On The Way With Next Week's Smackdown? 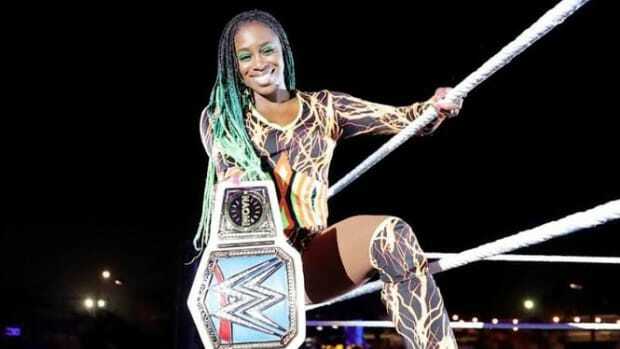 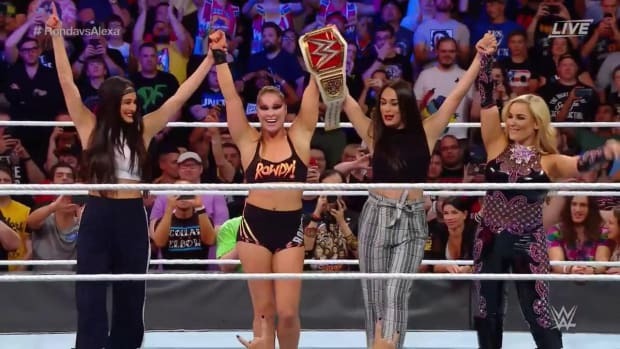 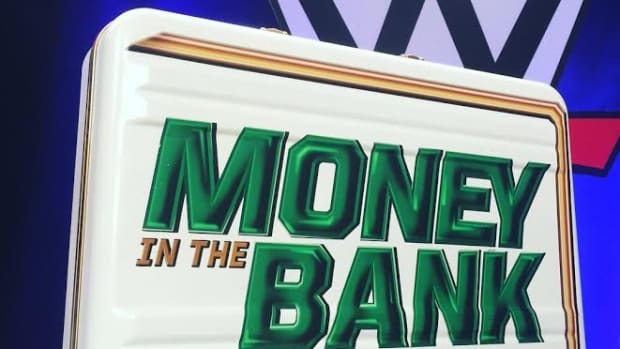 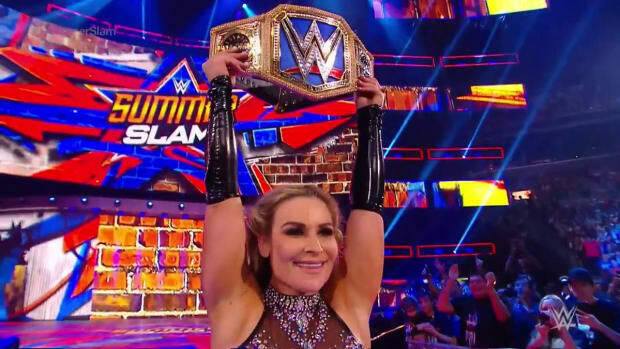 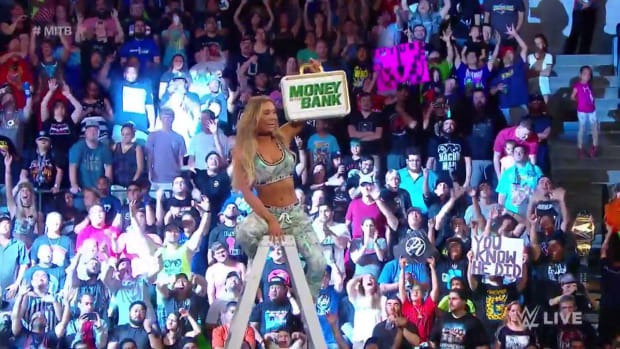 The Smackdown Breakdown: Women’s MITB Reset! 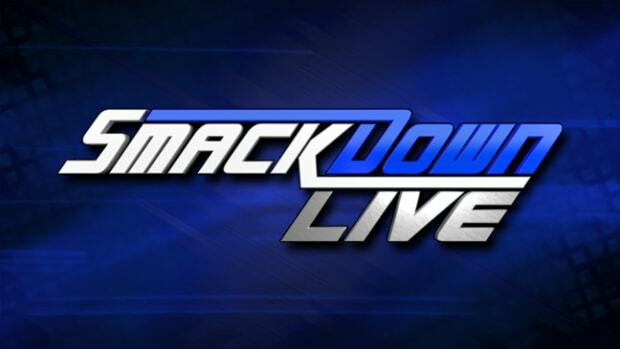 The Smackdown Breakdown: Hey Randy…DIVE!